Raccoons have been labeled as the common thieves of nature simply because of the way they look—they’ve also been called ‘trash pandas’ which is kind of cute but slightly insulting as well. Sure, wild raccoons may dig through your garbage bins from time to time but is it really stealing if you were already throwing it away? Raccoons have families to feed too! 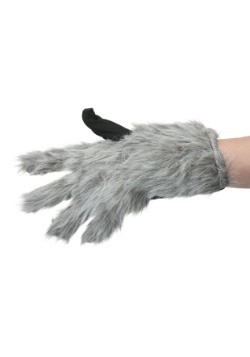 Now, you can change everyone’s perception of these misconstrued creatures of the night when you toss on this Sweet Raccoon Teen Costume for Halloween. 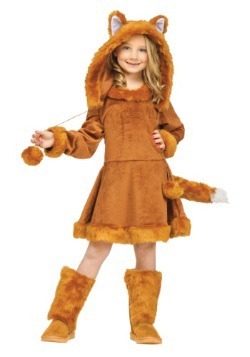 With this adorable costume, the only thing you’ll be stealing is hearts! Everyone will love this delightful ensemble. You’ll make people forget all about any ill thoughts they’ve ever had towards these clever little beasts when you make your grand entrance into the party this Halloween. Show everyone just how friendly and sophisticated nature’s bandit can be when you use your ‘please’ and ‘thank yous’ while rummaging through the trash in search of snacks and whatnot. The soft black dress has a grey faux fur trim and the striped raccoon tail attaches to the back of it. 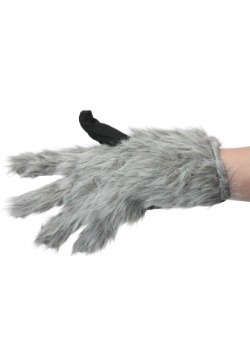 The matching black hood also has a faux fur trim as well as pompoms and a pair of pointy, fuzzy ears. Add the black eye mask for that signature raccoon look. Lastly, a pair of grey and black striped stockings is included to complete this adorable ensemble. 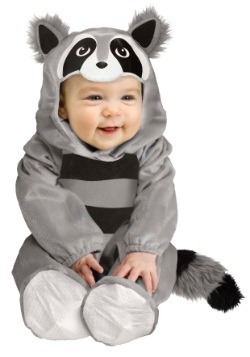 Toss on this Sweet Raccoon Teen Costume for Halloween and become the cutest critter hanging out on the dance floor. A lot of people associate the raccoon's natural bandit-mask with mischief but we think it looks more like an eye mask that vigilantes would wear while the clean up the streets! Show everyone just how super raccoons are this year with this playful and sassy ensemble.